The show started with the replay of a previously aired presentation of the Never Alone segment. (Click here for the archive). We were then joined by Steve Gamlin for the Engaging Your Why segment. 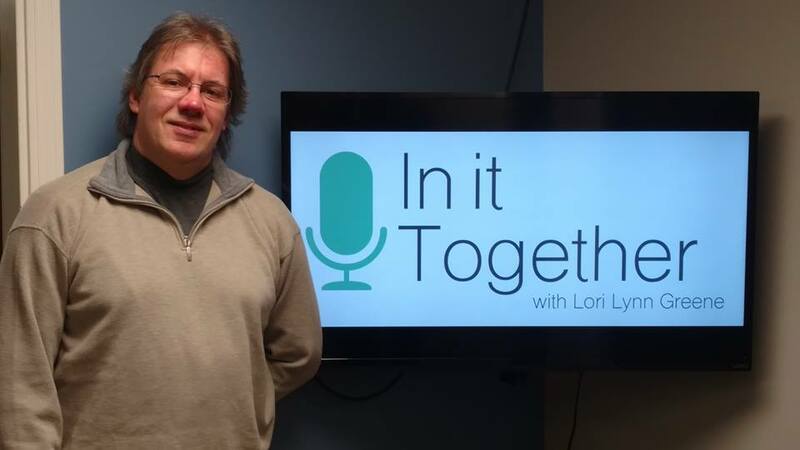 Lori talked to Steve about an upcoming event that she’s hosting. We heard about bringing people joy and Steve told us about National Volunteer Week.